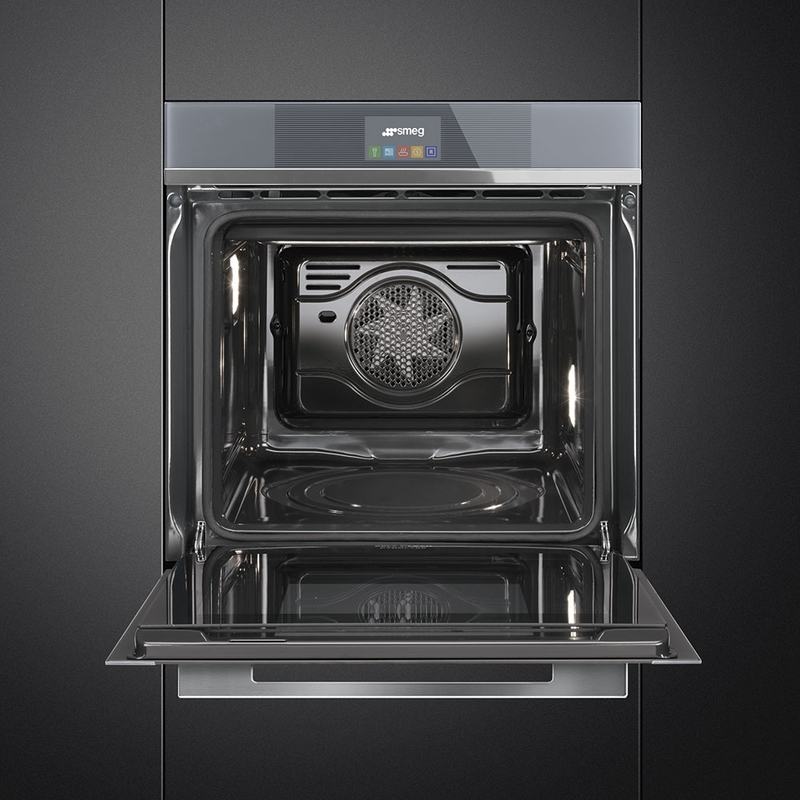 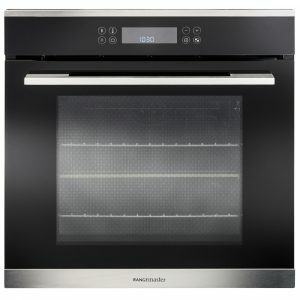 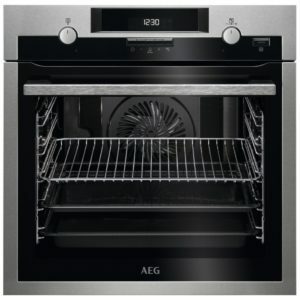 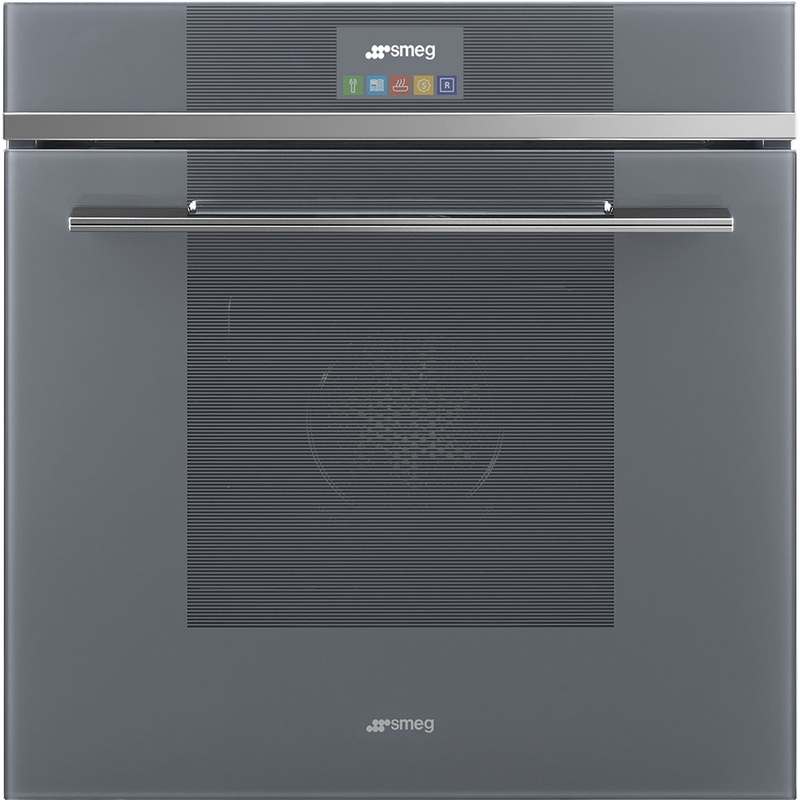 You will be able to cook up a storm with this fantastic built in steam assisted multifunction oven from Smeg! 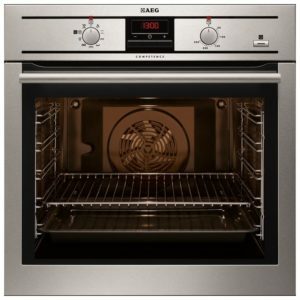 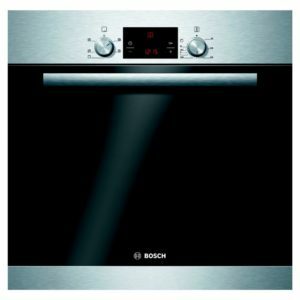 Finished in silver glass, it will make a great feature in your kitchen, while boasting an A+ energy rating and 10 cooking functions, plus additional steam assisted functions, it is efficient and versatile. 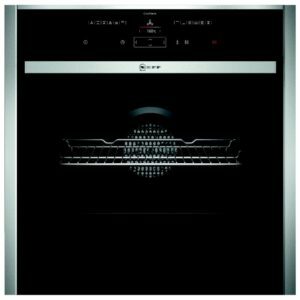 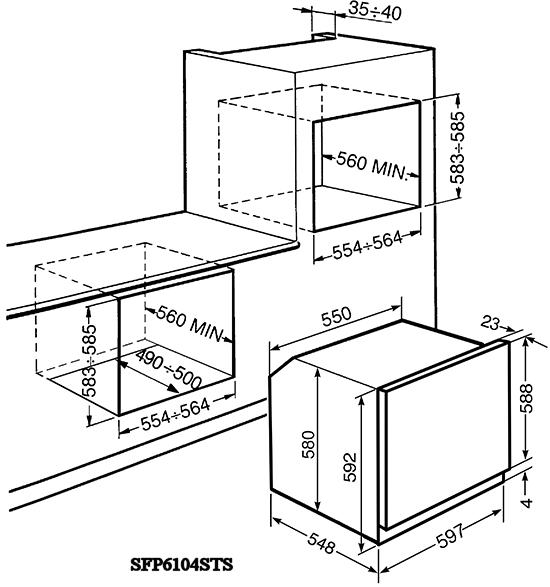 Whether you need to cook using convectional cooking, or need to defrost, you will find the best option for every recipe. 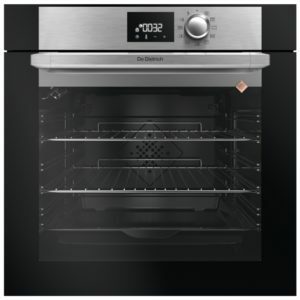 There’s even a proving function for all the aspiring bakers!